Cloud Imperium Games details weapon balancing and ship combat in two extensive videos about the upcoming space simulator Star Citizen. 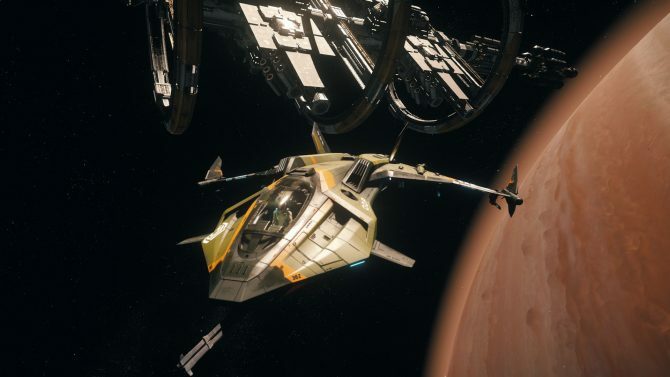 A new trailer of Cloud Imperium Games' Star Citizen shows the features that backers are enjoying in the game's latest alpha release, 3.0. Cloud Imperium Games shows more of the Coil, an impressive environment that will appear in Star Citizen's single-player campaign Squadron 42. 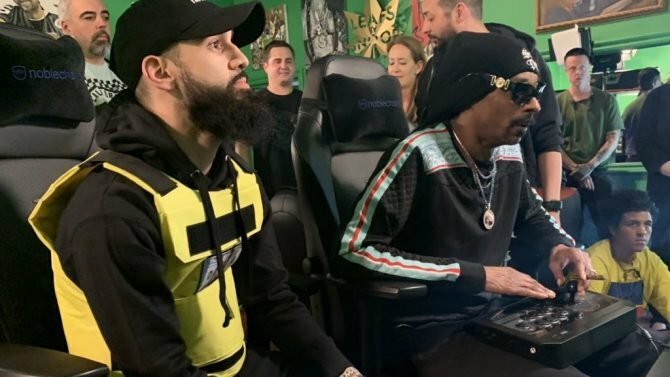 Geoff Zanelli, the composer for Star Citizen's single-player campaign Squadron 42, talks about the process of scoring the game. 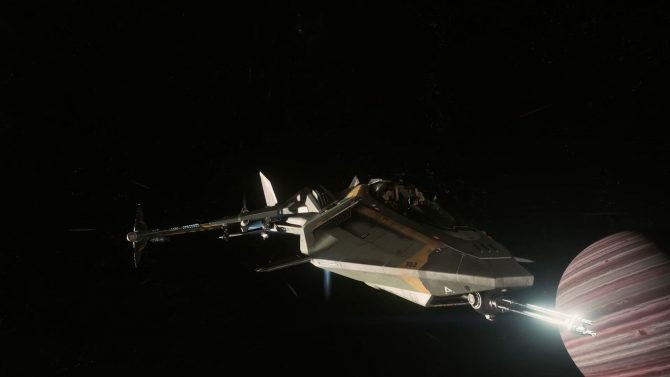 CIG introduces the process of ship creation in a new video, alongside the sleek racer MISC Razor, while crowdfunding reaches a new milestone. 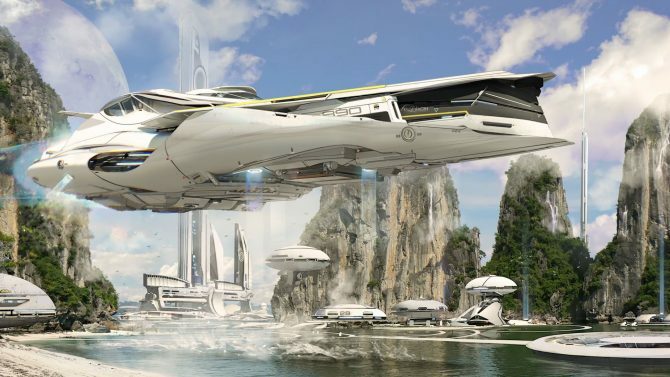 The next big update of Star Citizen is coming in late March, as Cloud Imperium Games moves to a quarterly patch schedule. A commented version of the Squadron 42 vertical slice offers a lot of insight on what's to come, while backers can now enjoy alpha 3.0. Star Citizen developer Cloud Imperium Games finally reveals gameplay and information of the single-player campaign Squadron 42. 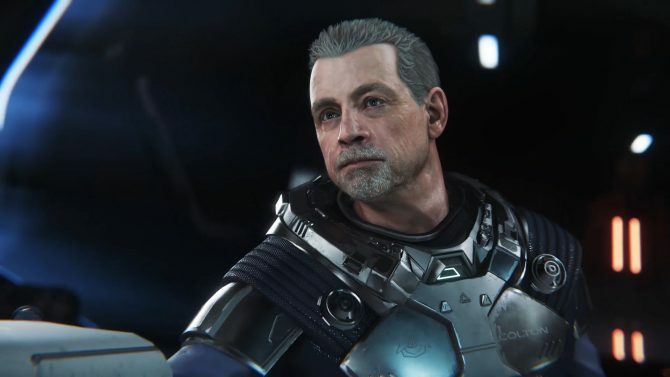 Mark Hamill has a serious edge in Star Citizen's single-player campaign Squadron 42, as you can see in the first cutscene. Cloud Imperium Games releases a new video discussing atmospheric flight in Star Citizen, as Crytek sues for damages over CryEngine 3.0. 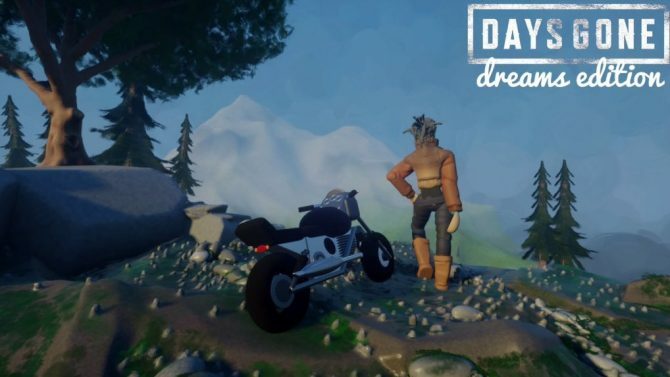 Star Citizen gets another video showcasing hoverbikes and their gravlev technology, while news on the Squadron 42 single player campaign is about to come. 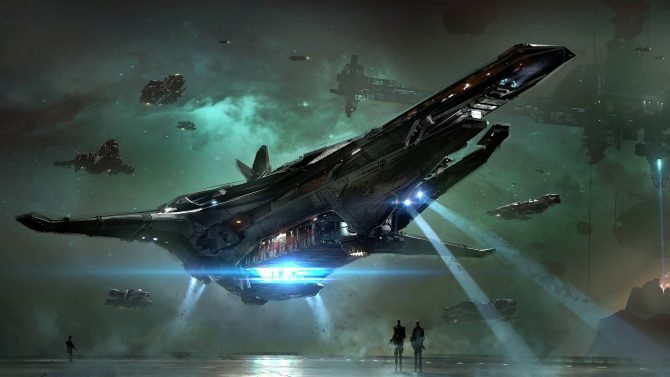 Star Citizen just passed another major milestone in crowdfunding, and a new video shows the ship of choice for pirates and criminals. Star Citizen passes another crowdfunding milestone (yes, another), as a new video features ships by the Musashi Industrial and Starflight Concern. 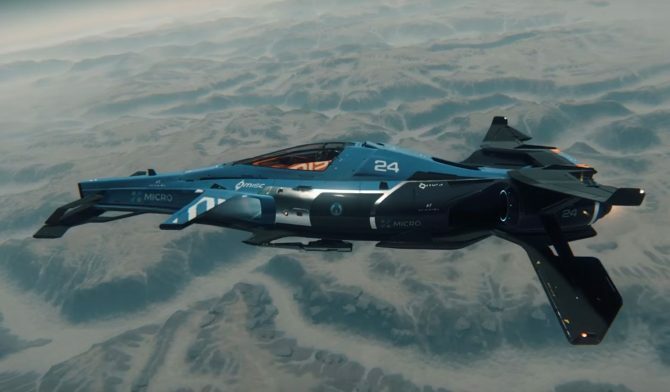 As Star Citizen's anniversary sale continues to be successful among backers, a new video showcases the Constellation Phoenix and more. 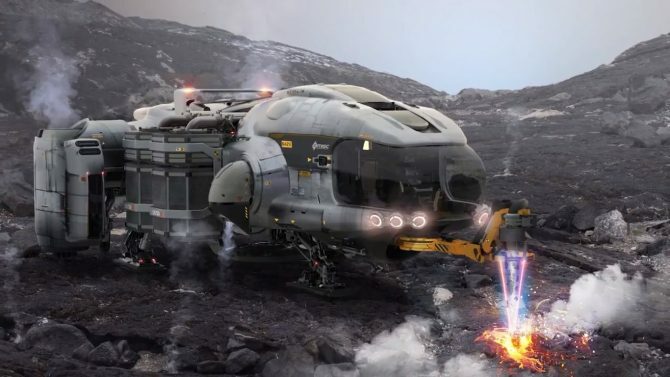 While no one stops the Star Citizen's crowdfunding train, developers show off the system to colonize planets and the ship involved in creating your base. 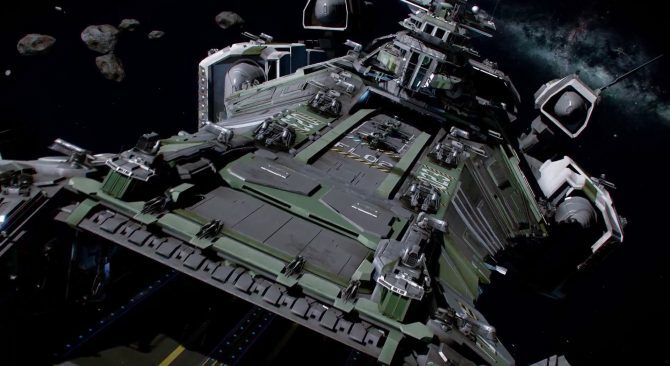 While Star Citizen's anniversary sale continues to bring in mindboggling revenues, Cloud Imperium Games shows off luxurious spacecrafts in a new video. 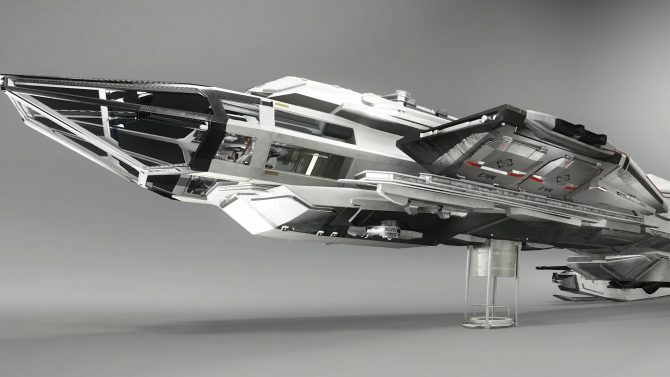 Star Citizen shatters another crowdfunding milestone, while another video showcases the Tumbril Cyclone and Banu Merchantman. 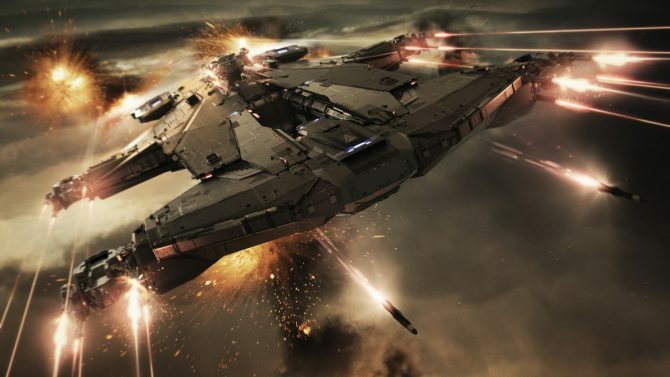 Star Citizen is getting a new patrol ship, the Aegis Dynamics Hammerhead, while crowdfunding passes just another milestone, adding another million.